With our program, you'll also receive short follow-up phone calls over the next few months to provide continued support. Contact one of our pharmacies today! 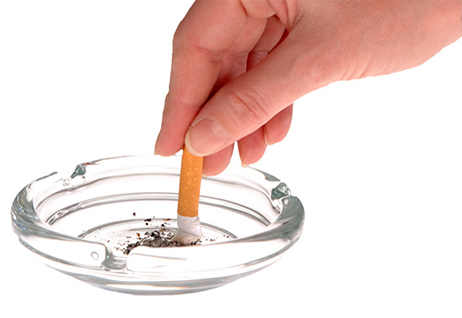 Find out how you can beat smoking today!